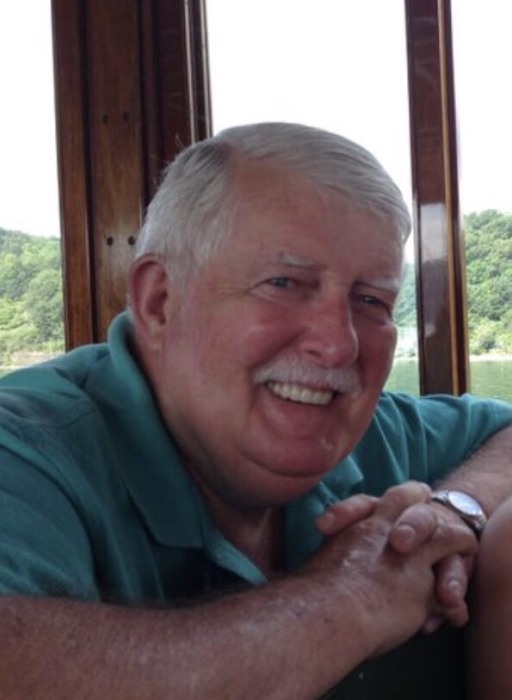 Roger D. Taft of Accord, NY, passed away at Vassar Brothers Hospital on Tuesday, April 2, 2019. He was 74 years old. Roger was born on August 19, 1944 in Atlanta, GA and was the son of the late Lala W. Brown and Stanford H. Taft. 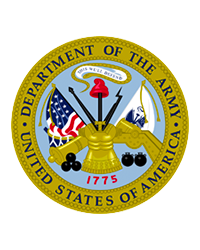 Roger was a veteran of the United States Army and was honorably discharged in 1965. He worked as a Mechanical Inspector until his retirement in 2011. He had a great sense of humor and a wonderful smile. Roger was a friendly man who would strike up a conversation with just about anyone. True to his southern roots, he loved to tell stories, often with a twinkle in his blue eyes and a ready laugh. He enjoyed reading, going to antique car shows, music - and most of all - spending time with his family. Surviving are his wife Judy Ballard Taft, whom he married on November 23, 1969; their daughters, Jennifer Pearson and her husband Kris; Melissa Abbasi and her husband Imran, and two grandsons, Callum and Grady Abbasi. In addition to his parents, Roger was predeceased by his brother Robert W. Taft. The family will be gathering at Pine Bush Cemetery in Kerhonkson on Monday, April 8th at 1:00pm. A graveside service is scheduled to begin at 1:30pm. In lieu of flowers, contributions may be made in Roger’s name to the Kerhonkson-Accord First Aid Squad. P.O. Box 67 Kerhonkson, NY 12446.